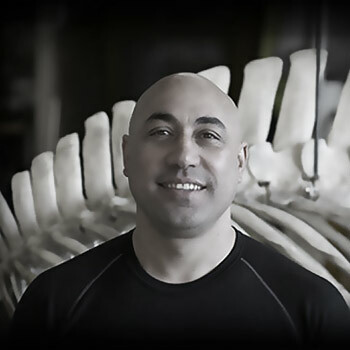 Taku was born and raised in Porirua and has been an active member of the community for many decades, contributing positively to the growth and development of the City in a myriad of ways. He lives, breathes and loves Porirua and is proud to be Ngāti Toa. Taku supports the community in a range of capacities. 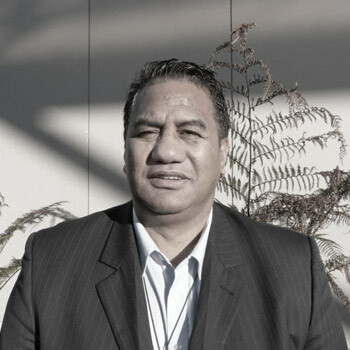 Taku’s leadership is recognised as kaumātua for Ngāti Toa Rangātira and Chair of Te Rūnanga o Toa Rangātira Board, as well as kaumātua for Porirua City Council. Taku has become the custodian of the mantle of leadership of Ngāti Toa because of his openness and willingness to pass on the history, traditions and values of his heritage. Taku supports blessings, cultural events, tangihanga, marae experiences, school visits, Ka Mate haka education and much more. He is a champion to the young people of Porirua and engages in a wide range of community organisations, trusts and institutions. He is also widely involved with church, environmental, sports groups and advocating for the social, economic and health needs of the community. 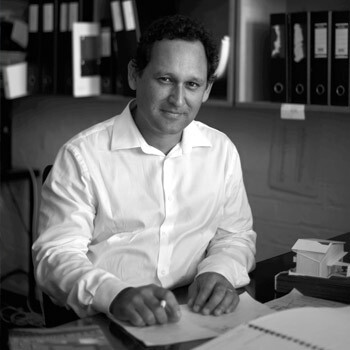 Chris is the founding director of Architecture and Urbanism studio CMA+U based in Wellington. He has broad experience in Europe where he was senior urbanist for the City of Groningen, tutor in Housing and Urbanism at the Architecture Association in London and ran his architectural practice based in Amsterdam to realise a new generation of urban ecological housing projects such as Schots 1&2 in the Netherlands and Beaumont Quarter in Auckland. 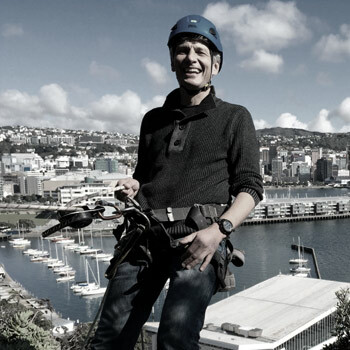 Currently he is Vice Chair on the board of industry peak body PrefabNZ and has been realising projects utilising a new generation of digital prefabrication systems such as click-raft or the recently completed Community Centre building for Mt Pleasant, Christchurch. He has been advising Places Victoria in Melbourne on the inner city redevelopment of Fisherman’s Bend, the transformation of Callaghan’s Innovation Quarter at Gracefield and the new Urban Development Strategy for Thames. He is also host of Three's Grand Designs New Zealand. 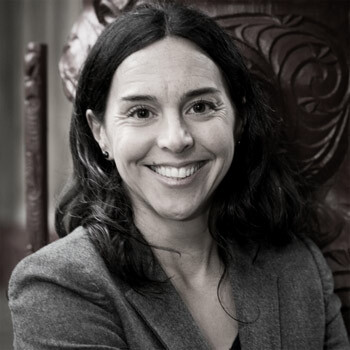 Maria is Head of School and Senior Lecturer in Te Kawa a Māui/School of Māori Studies, Victoria University of Wellington. 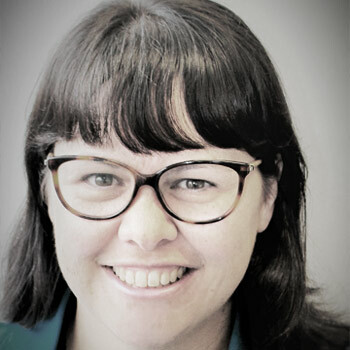 Maria has PhD in Political Science and International Relations and teaches and researches in the area of Māori politics, resource management and the Māori economy. Her book A Hidden Economy: Māori in the Privatised Military Industry, was published in 2015. Rangi is an Artist whose sculpture, carvings and taa moko are at the forefront of contemporary Maori art that challenges boundaries, creates dialogue, traverses the art/object divide and confronts the modern world that we live in as Maori and non-Maori. “I like to continuously push my own boundaries and challenge the status quo, artistic expression, artistic practice should reflect the realities of life. This means that I use all manner of materials as mediums for my artistic expression from natural organic resources to composite space age compounds”. Jennie is a Senior Advisor in the Nationally Significant Proposals team with the EPA. Prior to joining the EPA, Jennie worked for Te Runanga o Toa Rangatira Inc., which is the mandated body for the iwi, Ngati Toa Rangatira. Jennie has a background in environmental management, treaty settlements, and fisheries management. Raven is in her second year at Victoria University of Wellington, studying Law and Environmental Studies. Her main interests are youth civic engagement, and environmental justice, particularly related to the issue of climate change. 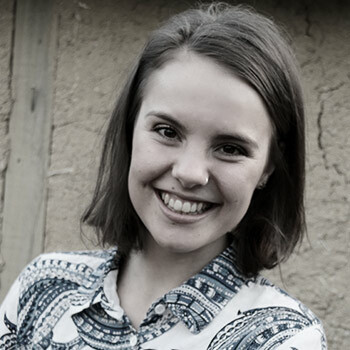 In 2013 she participated in NZ Youth Parliament, and founded the Nelson Youth Climate Action group, which she continued to lead throughout her high-school years; in 2016 she was one of 14 young environmentalists selected to join the Sir Peter Blake Trust on an expedition to the pristine Sub-Antarctic Islands for scientific research and conservation purposes. This expedition reinforced her desire to be a part of positive change, by exposing her to the magnificence of nature at its most extreme. She went on to co-found Active Citizenship Aotearoa in 2016, a group with the purpose of increasing youth civic engagement, particularly in the lead up to the 2017 general elections. Since the beginning of 2016 Raven has also served as the youngest member on the NZ Commission for UNESCO Youth Reference Group. UNESCO is the United Nations Educational, Scientific and Cultural Organization, and the NZ Commission for UNESCO is tasked with promoting peace and justice in New Zealand and the Pacific through education, the sciences, culture and the free exchange of ideas. The youth reference group is responsible for ensuring that the youth voice is heard and included in the commission’s work. This year Raven is the Victoria University of Wellington Campaigns Officer. She is working on their Fairer Fares campaign, and the general election campaign which will aim to increase youth voter turn out and put student issues on the political agenda. Wendy was appointed as Chief Executive of Porirua City Council on 1 September 2015. During her time in this role she has overseen the redevelopment of Porirua’s city centre, a repositioning of the city’s visual identity with its residents, ratepayers and has provided a stronger focus on resilience as Porirua faces some new challenges including strong residential growth, the impact of Transmission Gully and the consequential impacts on the state highway network and a city facing some social challenges because of the historic location of state housing in significant density. 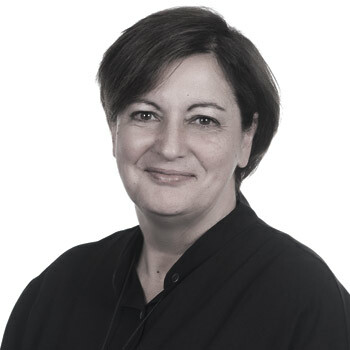 Wendy has extensive knowledge working in the public sector, including 18 years at Wellington City Council where her various roles included Director of Strategy Policy and Planning, Director Community Services and Director of Citizen Engagement. She has a strong interest in what makes cities and communities succeed.